It’s no secret that with turbulent political times come turbulent economic times, and for the aviation industry, that’s rarely a recipe for success. Thus far, 2019 has delivered a steady stream of news which, on the face of it, could pose issues for an industry like aviation which relies heavily on international cooperation. Nevertheless, the government have earmarked the British aviation sector as one of the cornerstones of a post-Brexit Britain. 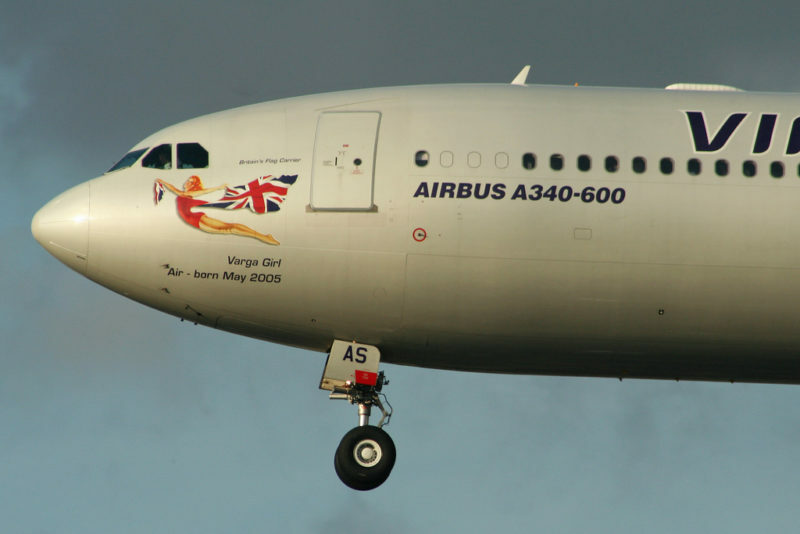 At Dehum, we have always taken immense pride from supporting the pioneering and vital aviation businesses of the UK with our range of aviation humidity control systems. It’s a high-performance, low-priced solution which ensures that British-built planes are amongst the most sought after and flown in the world. But what’s the latest news from the sector? Let’s take a look. 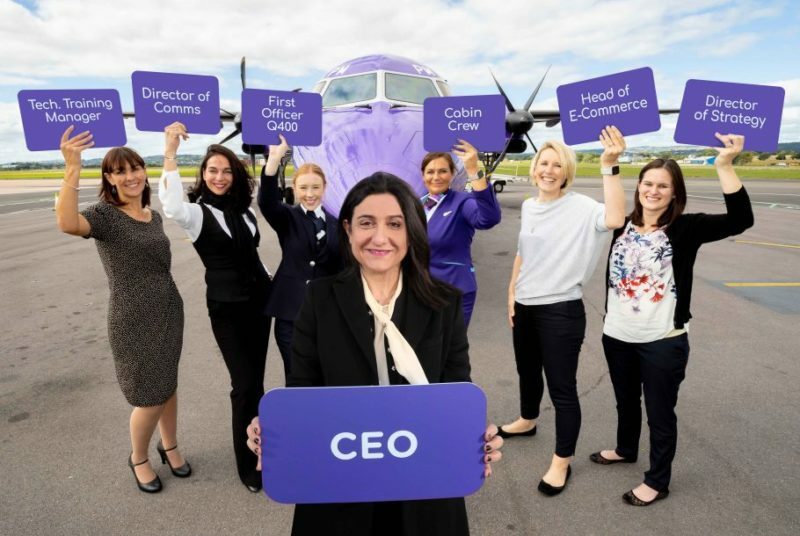 Budget airline operator Flybe has announced a new initiative to encourage young women to consider roles within the aviation industry, including roles as pilots, engineers and members of senior management. Independent research carried out on behalf of Flybe found that girls aged 6-17 are four times less likely than boys to have ambitions to become a pilot, and half as likely to aspire to become an aviation engineer. In contrast, girls were almost three times more likely than boys to pursue a career as cabin crew. The FlyShe initiative is being spearheaded by the company’s CEO, Christine Ourmières-Widener. She said: “Aviation is still very much a male-dominated industry. There are many reasons for this gender imbalance, but the main one is that the pipeline of female talent in engineering and piloting is simply not there. EasyJet has warned that Brexit uncertainty will affect its profits for 2019. The airline said that it was more cautious of the summer after weaker ticket sales in the UK and across Europe, having to reduce prices in response to the weaker than expected demand. 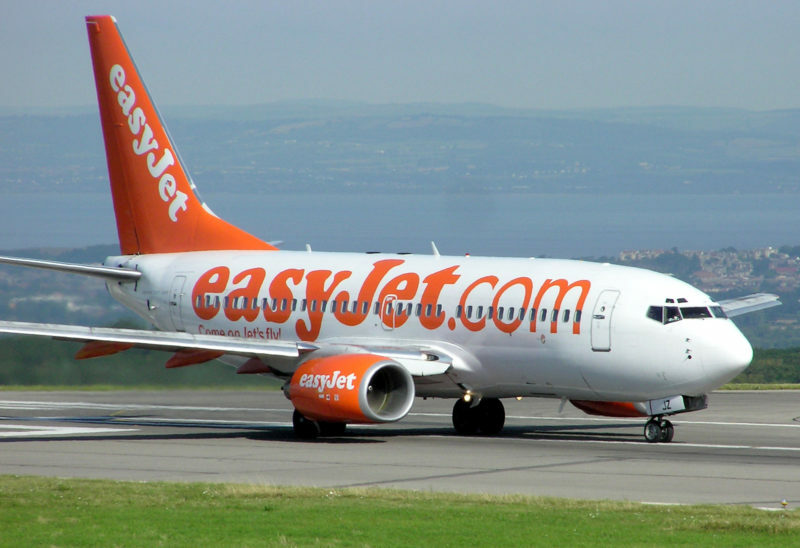 In a trading update, easyJet confirmed the revenue generated per passenger had fallen by 7.4%. Although in line with previous warnings, EasyJet expects first-half losses of about £275m. Virgin Atlantics iconic ‘Varga Girl’ has adorned their fleet for 35 years, nodding towards Britain’s war-time painted planes, which featured beautiful ‘pin-up’ girls. However, the winds have changed and Virgin Atlantic are now planning on replacing the paintings with new figureheads, which include a black man, an Asian woman and a gay man, clad in rainbow lycra. A new version of the Varga Girl will also appear on planes, dressed slightly more modestly than before.